Caring for your lawn turf doesn’t have to be a nightmare. It’s possible you could make a real difference to how it looks and how much work you have left to do in spring. This could a bare minimum if you’ve been keeping an eye on it through winter, so there’s less to do in the run up to summer. 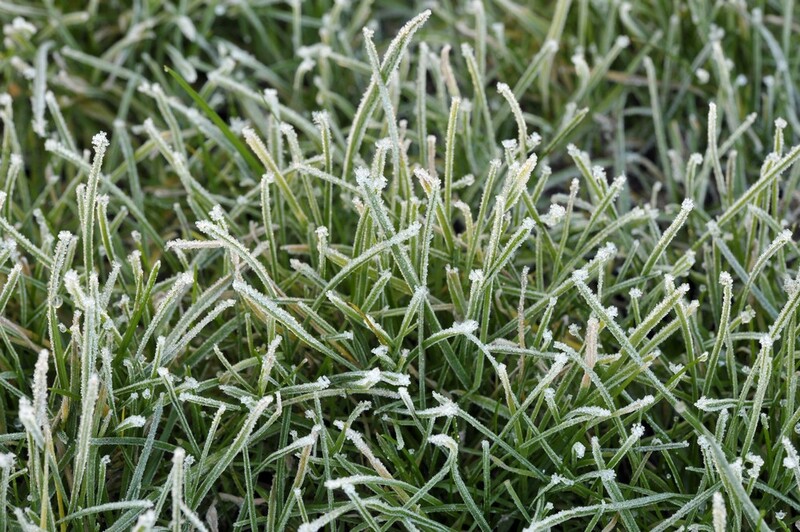 For most parts of the UK, lawn grass becomes completely dormant during the winter months. It’s normally far too cold for the grass to grow, especially in the north. As we wait for spring, there may be snow, or not. Despite this, lawn care doesn’t stop just because of the inclement weather. Apply some fertiliser and ideally try using a spreader. This will move the machine around so that the pellets dispersed evenly around the lawn. Make sure you follow the instructions on the packet. You may not be aware of this, but too much fertiliser can actually damage your lawn and burn the grass. You can provide some air for the grass roots by using a process known as aeration. You can do this simply by using a spade and taking out spikes of the soil over your lawn making little holes for the planting of seeds. You can use a motorised aerator if your lawn is big. You can get these from all good DIY stores and you can also hire them if you don’t want to spend a lot on a brand new one. After you’ve aerated the lawn, you can then spread some grass seed. You can buy special grass seed that’s specifically for cooler weather. Sprinkle it evenly over the entire lawn. Following this you can rake and water the lawn by dragging a rake over it to break up clumps of soil which can then cover the seeds you’ve just lain over it. Finally water the lawn with your hose spray, keep the soil moist and don’t let it dry out. With the rain during autumn and into winter however, it’s unlikely your lawn will dry out, just keep an eye on it. Clean your lawn and make sure to remove any leftover debris from autumn such as leaves and twigs and remove anything else that shouldn’t be there. Lower your mower height by a couple of inches for the next time you mow in winter, but don’t cut it too short, you don’t want to expose the grassroots to extreme weather conditions. Don’t walk over it too much, so be aware of how much foot traffic your lawn sees over winter. If there’s too much it might take longer to green up once the spring comes. Keep an eye out for adverse weather conditions, the turf is quite tough but there might be certain weather conditions that will have quite an adverse effect. Chip away at some ice to allow the grass to breathe, especially if this is going to be followed by a nasty deep freeze or a heavy snow storm. 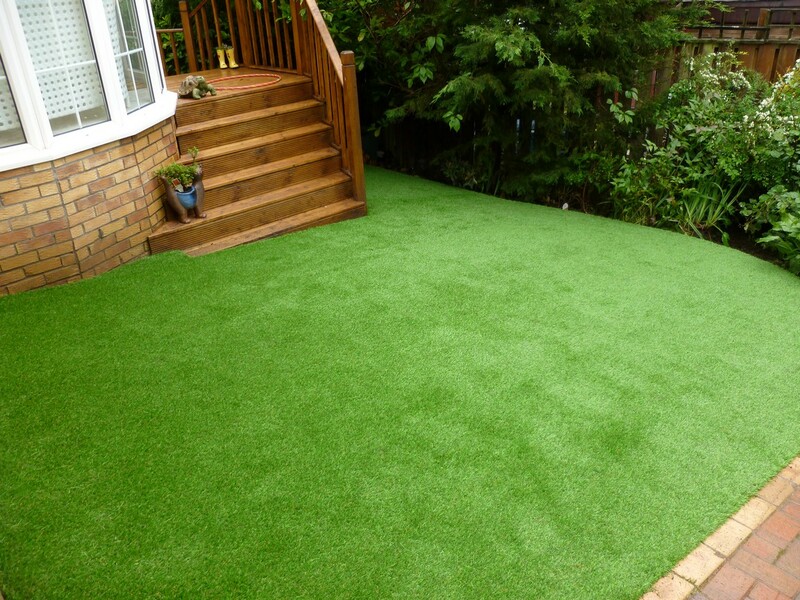 The Turf Shop – for your lawn turf maintenance needs. We hope our post today was helpful. If you need some more tips, or if there’s something worrying you about anything we’ve discussed today, then get in touch online or by phone. 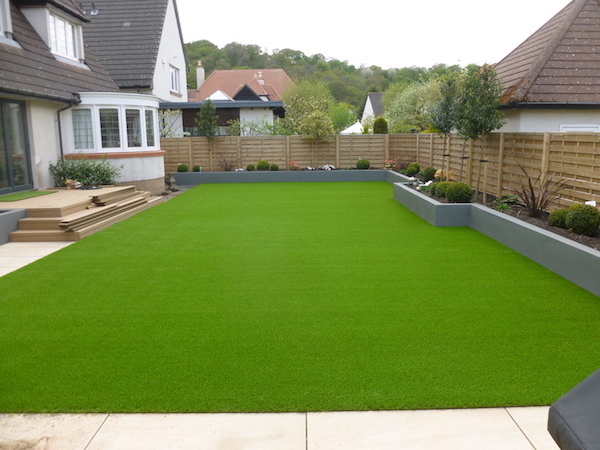 We’re very experienced in all aspects of garden maintenance and we have a lot experience behind us and we can help you with all your lawn turf queries.